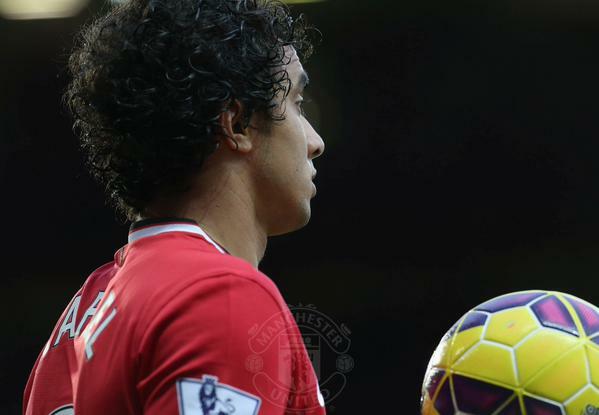 Manchester United have announced the transfer of Brazil defender Rafael to French club Lyon. The Brazilian full back struggled since Louis Van Gaal took over at Manchester United as the Dutch coach preferred the 3-5-2 formation for most of the 2014-15 season. He will sign for Lyon on a four year deal.